Hi there everyone! you may have realised i’m on a bit of a wonderland kick right now! 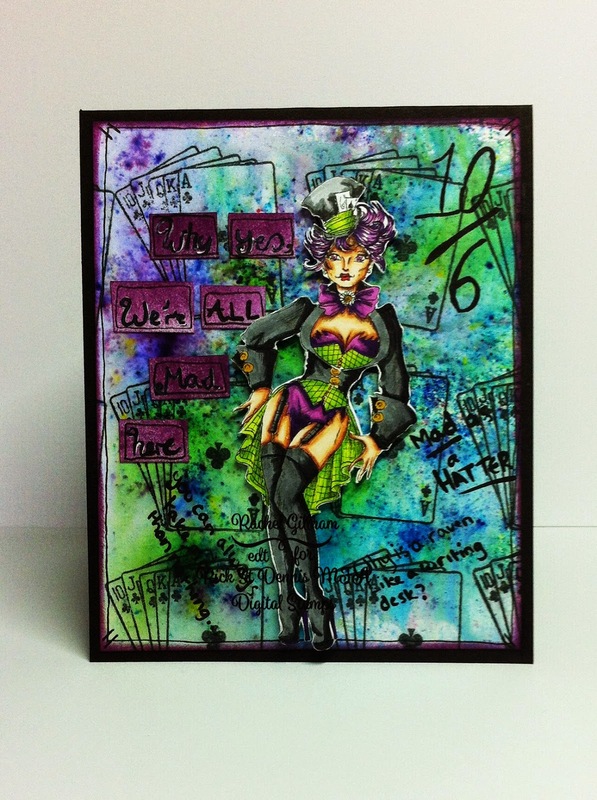 so what better to add to the collection but the wonderful ‘Miss Hatter’ from Rick’s Zibbet store?